First Thursday every month we welcome the Queen of the Sunshine Coast, Melony Brests, and her right hand gal Sall Monalla, as they bring Melony's Drag Queen Bingo to The Bison Bar in Nambour. With some not so normal bingo games full of cheeky innuendo and hysterical call out's, plus fabulous spot drag shows and crazy prizes It's a ball dropping good time. Aaand... It's for a great cause too... All proceeds from bingo book sales are donated to our current fundraiser of the month. 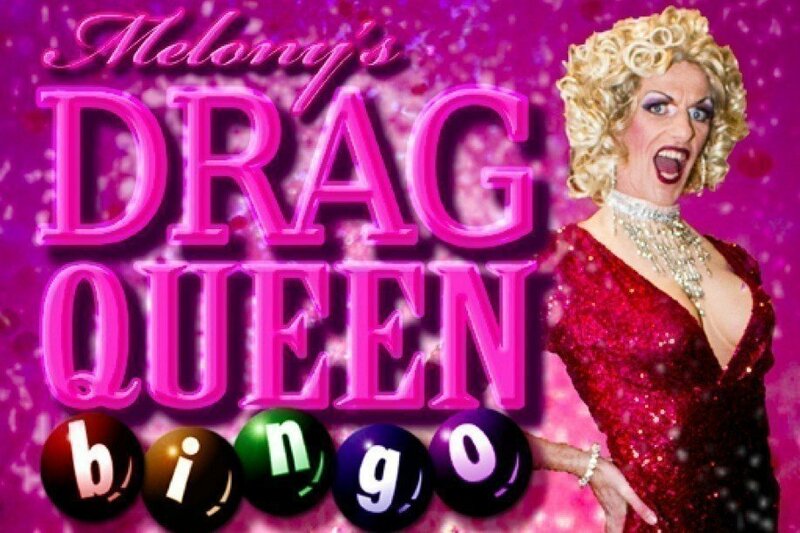 If you haven't yet seen a Melony's Drag Queen Bingo show, you shouldn't miss this. Event Notes:WARNING: 18+ event, Contains Coarse Language, Sexual References and Drag Queens Behaving Badly.